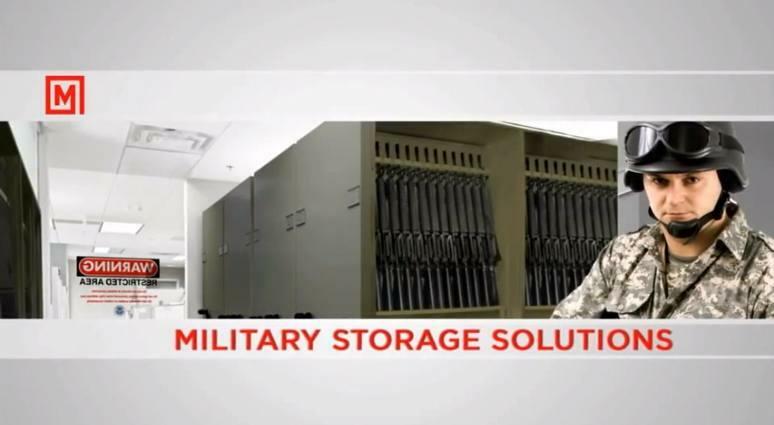 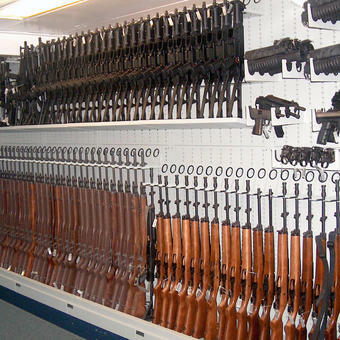 Military Storage | Montel Inc. 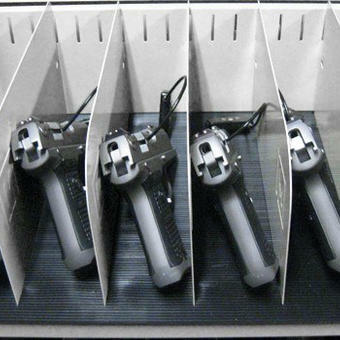 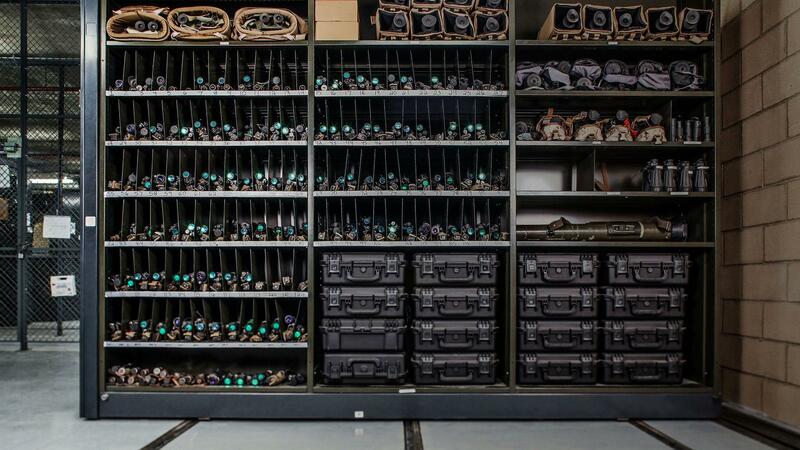 Discover our high-density space saving solutions designed for the military and defense sector.  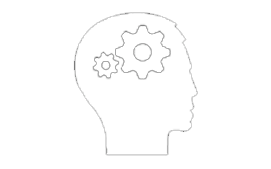 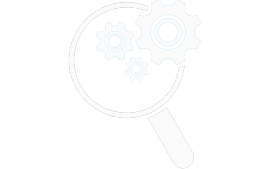 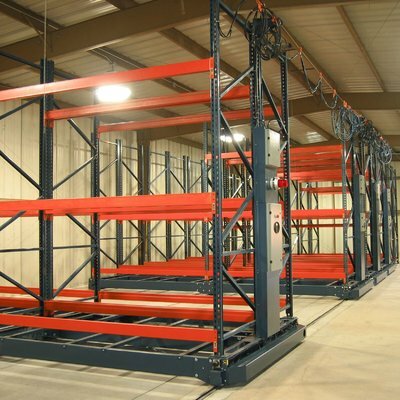 Maximize the capacity of the spaces of your air forces, armies, special forces, national coast guard or defense organizations. 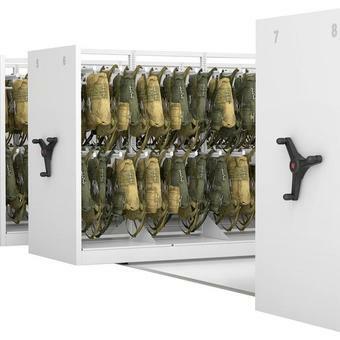 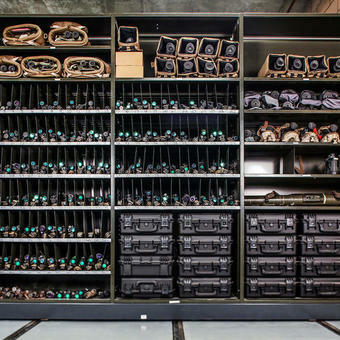 Montel's high-density storage solutions provide efficient, highly organized filing, shelving and racking of military documents, supplies and equipment that help improve logistics and administration by facilitating rapid access and deployment. 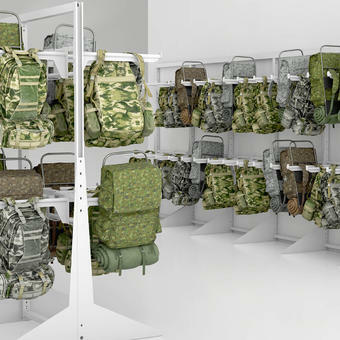 To meet the needs of air forces, the army, special operation forces, national or coast guard, intelligence and any other military or defense organizations, storage systems must be compact and must adapt to heavy objects of various shapes and sizes. 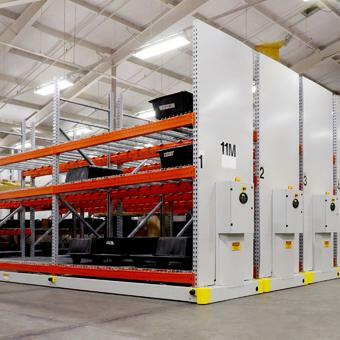 Adopt our high-density shelving, storage and filing systems to enhance your logistics operations, to facilitate access to critical equipment and to gain storage capacity by at least 50% . 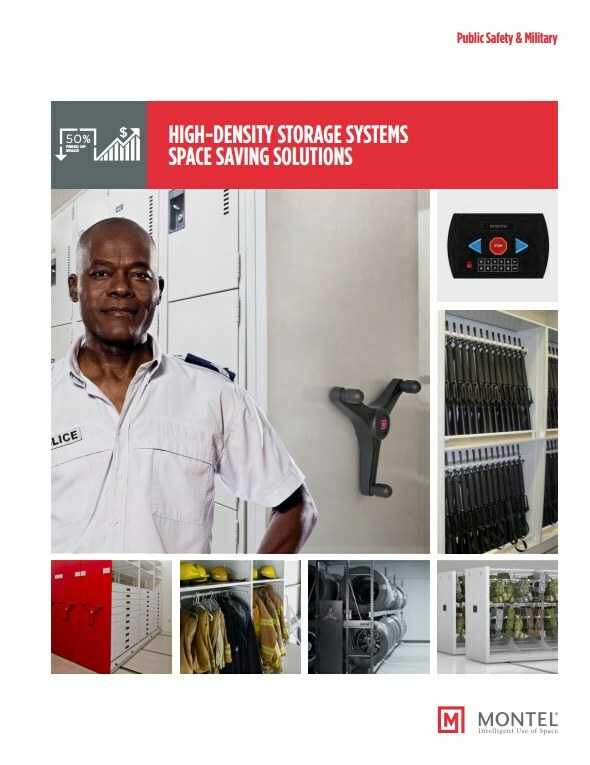 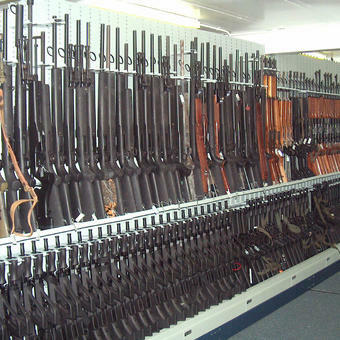 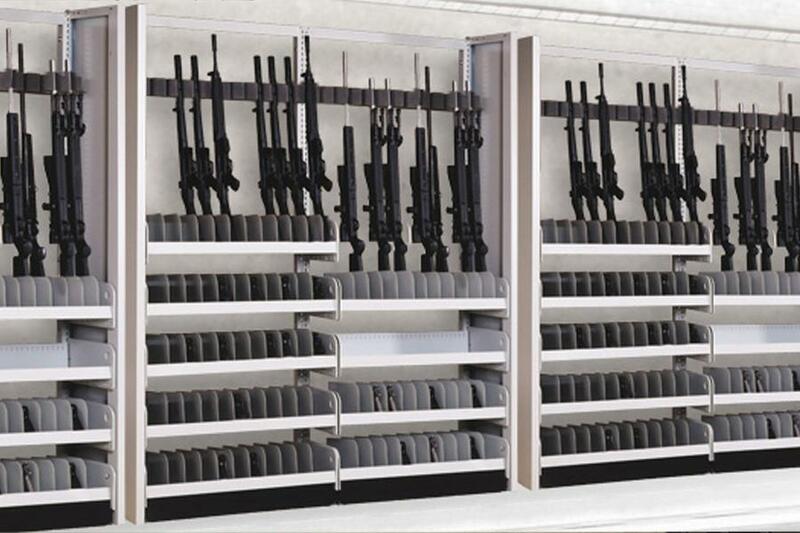 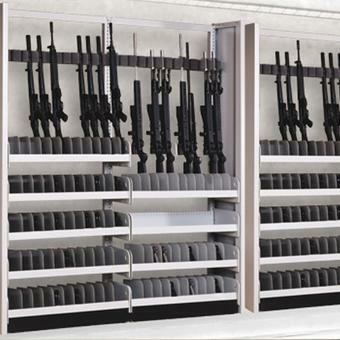 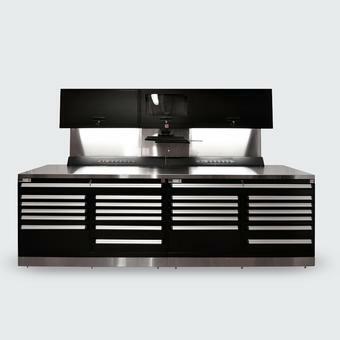 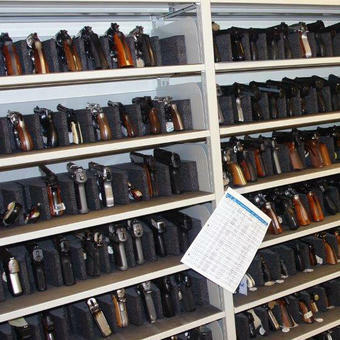 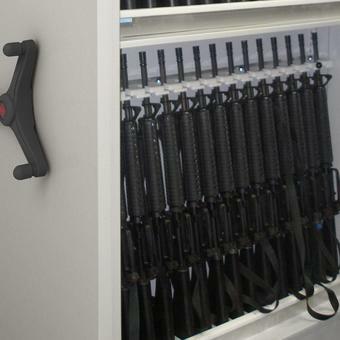 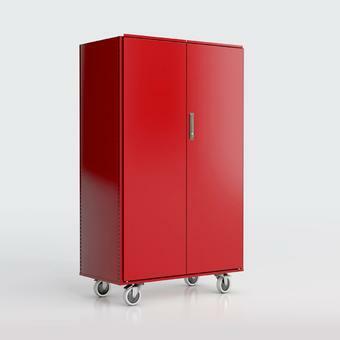 From sturdy lockable cabinets for weapons and ammunition, to secure filing systems for confidential files or solutions for large volumes of equipment, free your space and focus on other aspects of your operations.